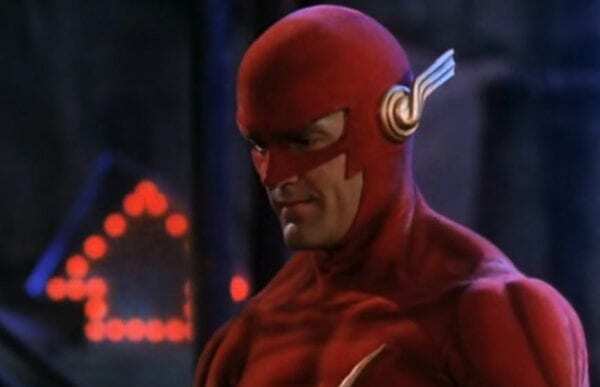 We’ve got Grant Gustin’s Barry Allen and Stephen Amell’s Oliver Queen swapping costumes, Tyler Hoechlin’s Superman in a black suit, the introductions of Batgirl and Lois Lane, and now comes the news that John Wesley Shipp is dusting off the Flash suit from the 1990 TV show for a guest appearance in The CW’s upcoming Arrowverse crossover ‘Elseworlds’. Now, whether he’s playing his current Flash character of Jay Garrick, or he’s reprising his old Flash role as Barry Allen, we don’t know as yet. But what it seems we can be sure about is that the producers of Arrow, The Flash and Supergirl appear to be going all out with this year’s Arrowverse crossover, and it certainly looks like it’s going to be a lot of fun. 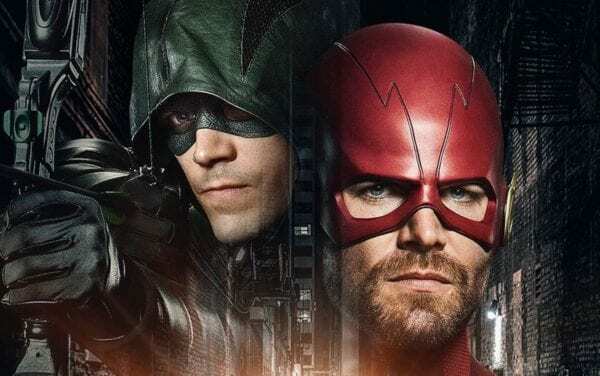 ‘Elseworlds’ begins with The Flash on December 9th, followed by Arrow on December 10th and Supergirl on December 11th. In addition to Grant Gustin (The Flash), Stephen Amell (Green Arrow) and Melissa Benoist (Supergirl), it is set to feature guest appearances from Tyler Hoechlin (Superman), Ruby Rose (Batwoman), Elizabeth Tulloch (Lois Lane), John Wesley Shipp (Jay Garrick/The Flash), Cassandra Jean Amell (Nora Fries) and Jeremy Davis (Dr. John Deegan).